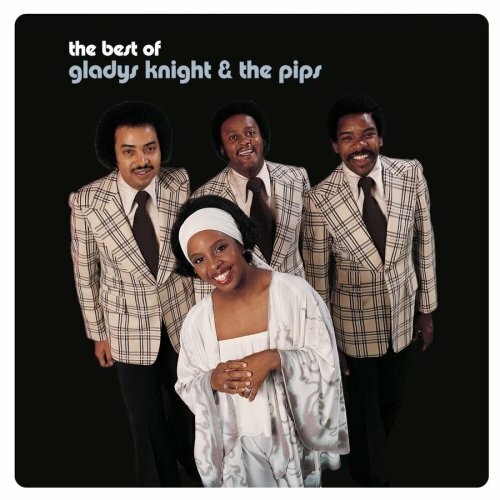 Gladys Knight & the Pips were an R&B/soul musical act from Atlanta, Georgia, active from 1953 to 1989. 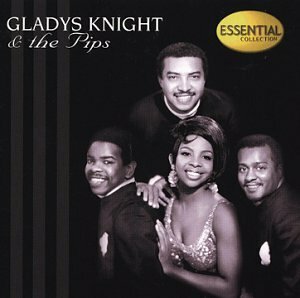 The group developed a reputation for exciting and polished live performances that enabled them to work even without the benefit of best-selling records. 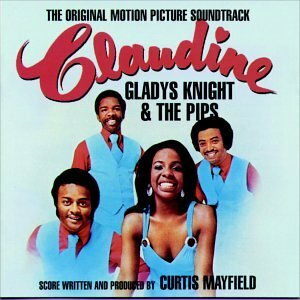 Choreographer Cholly Atkins designed "fast-stepping" dance routines that became a signature of the Pips' stage presentation. 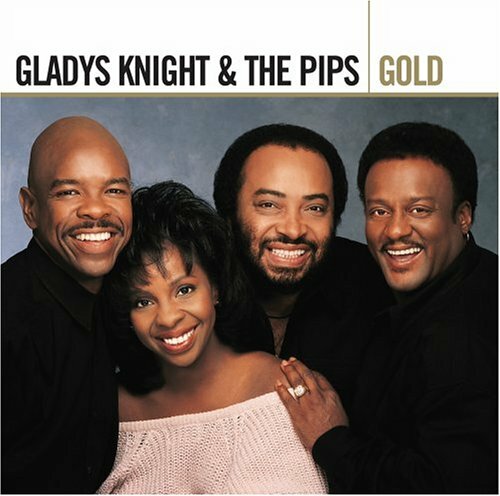 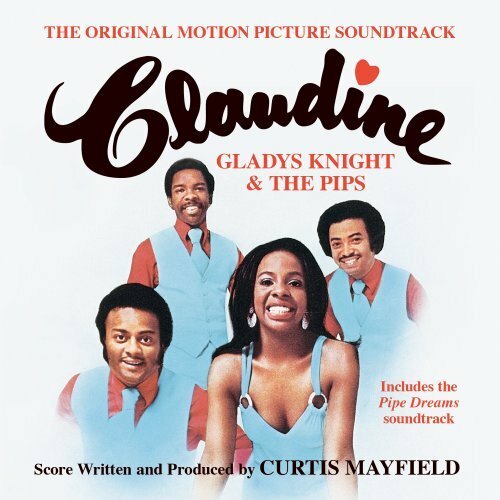 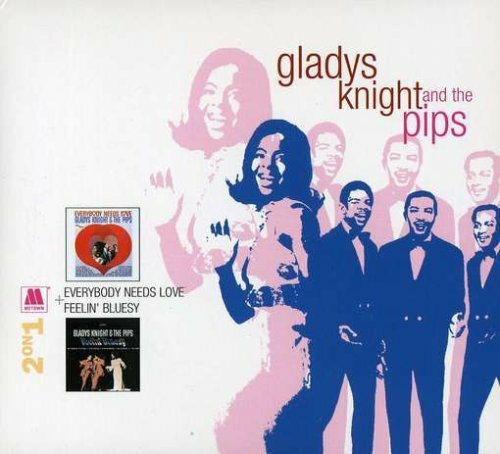 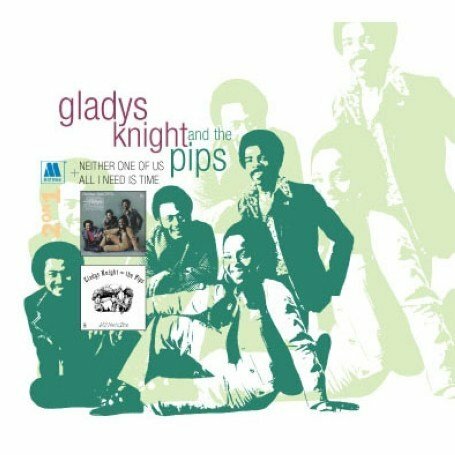 Gladys Knight & the Pips released the following albums including Gladys Knight & The Pips - Greatest Hits (1990), Imagination (1996), Letter Full Of Tears : The Original Fury Sessions (1996), The Christmas Album (1997), The Ultimate Collection (1997), Claudine (1999), Essential Collection (1999), That Special Time of Year (2001), The Best of Gladys Knight & the Pips (2001), Gold (2006), Neither One of Us/All I Need Is Time (2006), Everybody Needs Love//Bluesy (2006), Live at the Roxy (2007), Claudine/Pipe Dreams (2008), The Definitive Collection (2008), The Early Years (2008), Every Beat Of My Heart & Other Favorites (2009), The Way We Were: the Best of (2009), Touch (2010), Visions (2010) and About Love (2010).